If you'd like to rebind the keys, it's possible. Just take a look at the source link below. 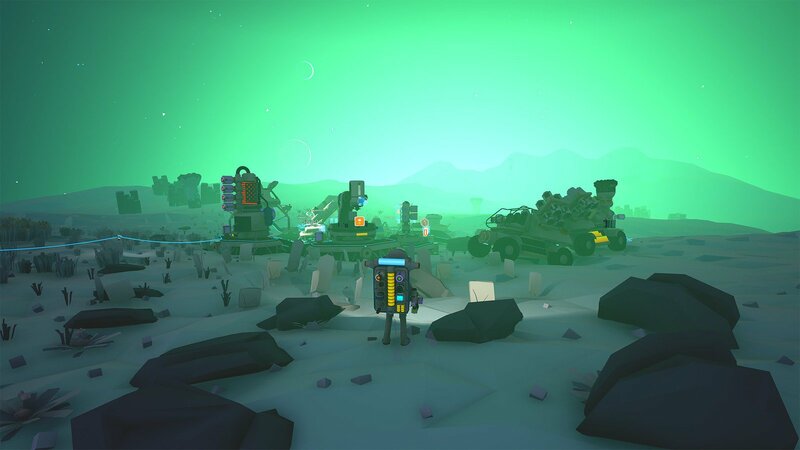 Astroneer is a sandbox adventure game released in February 2019. In the game, the player is tasked with making structures, mining resources and colonizing planets. It is developed by System Era Softworks. What is your favorite Astroneer hotkey? Do you have any useful tips for program? Let other users know below.